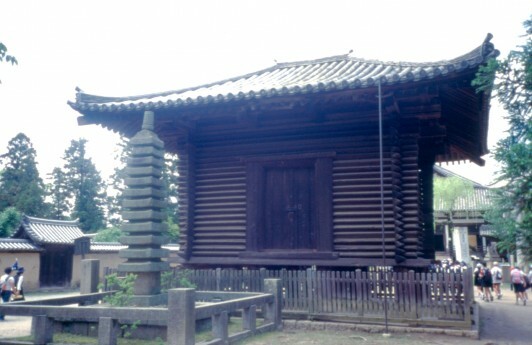 Shoso-in, 8th century temple pavilion at Nara, photographed 2004. “Authenticity” is a word we keep coming back to in the world of cultural heritage conservation. The concept of authenticity lies at the centerpiece of the international charters that have defined preservation practice since the 1930s, and especially since the shift toward “intangible cultural heritage” that began with the Nara document in 1994. Authenticity is a key aspect of how visitors encounter and experience historic sites. In our work in the Weishan Heritage Valley in China, we stress the value to the heritage tourist of authenticity. This is an argument for maintaining local businesses along the Southern Silk Road in Weishan, rather than removing them for tourist shops, as has been done in Lijiang, a World Heritage Site that experienced catastrophic tourist development and became an economic monoculture. Preface: The Nara Document on Authenticity (1994) was adopted by ICOMOS Symposia, Nara, Japan, 1-6 Nov., 1994. ICOMOS Symposia, Nara, Japan, 1-6 Nov., 1994. 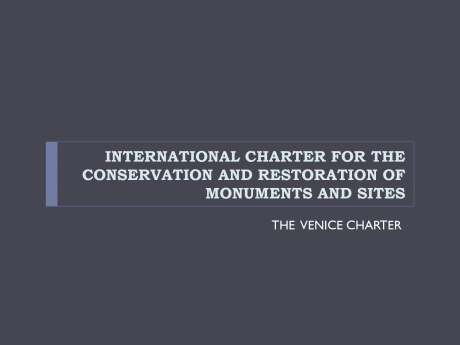 The Nara Document builds on the Venice Charter in light of an expanding scope of cultural heritage concerns. It addresses the need for a broader understanding of cultural diversity and cultural heritage as it relates to the conservation. It underscores the importance of considering the cultural and social values of all societies. It emphasizes respect for other cultures, other values, and the tangible and intangible expressions that form part of the heritage of every culture. 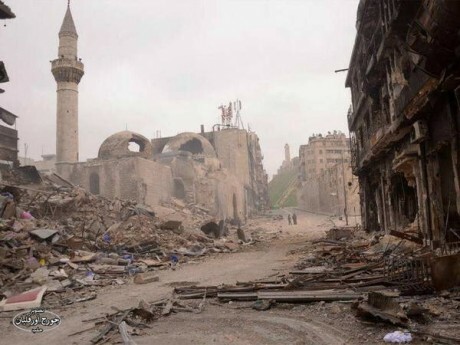 There are no fixed criteria to judge value and authenticity of cultural property; rather it must be evaluated within the cultural context to which it belongs. Though responsibility for the care and management of heritage belongs primarily to the culture that produced it, the document calls for adherence to the principles and responsibilities imposed by international charters. The Declaration of San Antonio: Authenticity in the Conservation and Management of the Cultural Heritage (1996).